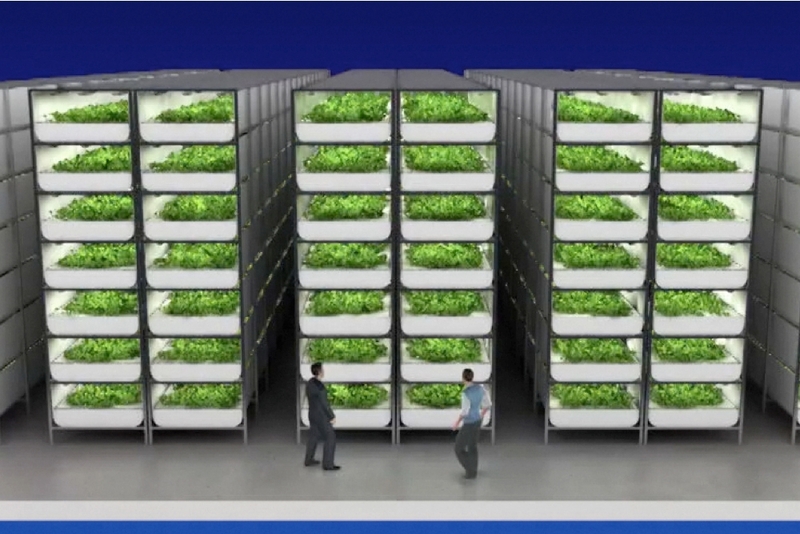 A new $30 million deal means that New Jersey is going to have the world’s largest indoor vertical farm. Now that’s money well spent! 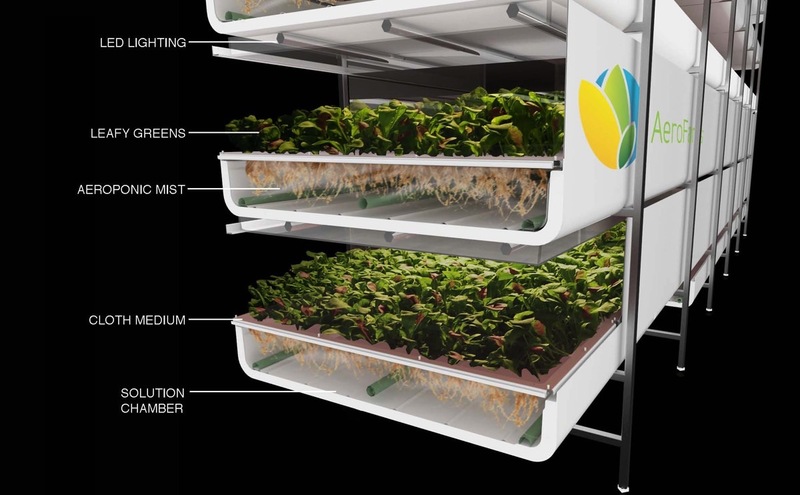 New Jersey is about to start leading the world in vertical farming, with the largest vertical farm on the planet currently under construction. 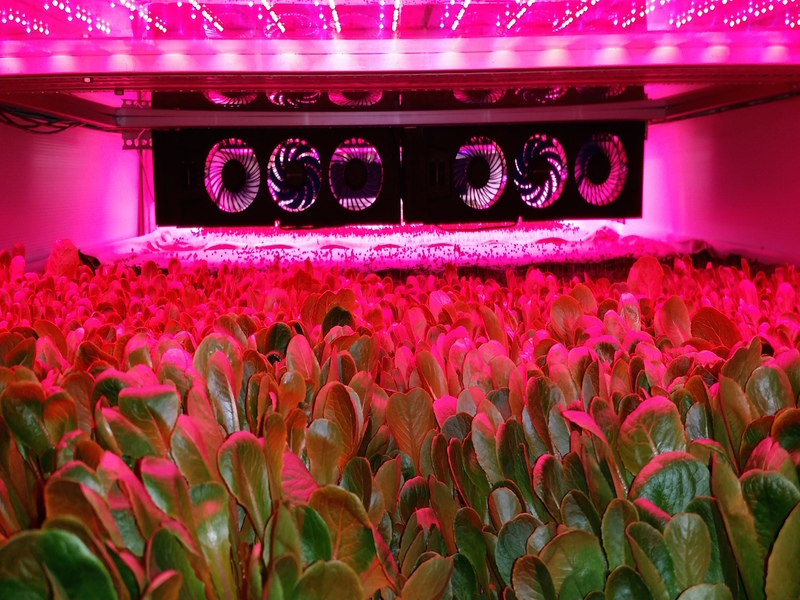 The 69,000 square-foot farm will become the new global coporate headquarters for the urban agricultural company AeroFarms, and will be able to aeroponically grow up to 2 million pounds (AU$3,854,193) of soil-free greens every year. On top of this, it will also create 78 new jobs in the city by the end of this year. The first part of the project is to start later this year, and is expected to generate part of its energy through renewable sources, such as solar power. The building will be made out of converted steel, and the plants will be grown by spraying a mist of high-nutrient solution onto the crops. They take root in a permeable micro-fleece cloth, this way they don't use any soil at all. The process uses recycled water, zero pesticides or fertilizers, and uses up less space than traditional farming. Amazing!